Create fine dining food using the flavors of the Southwest, Asia, California and Latin America. 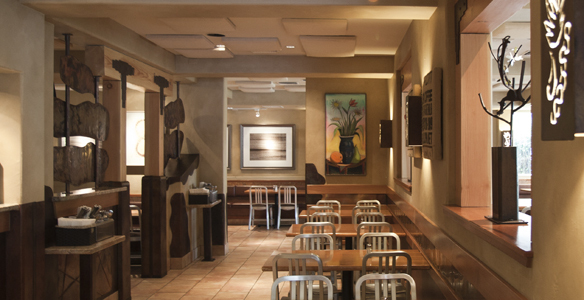 We will match the food with gorgeous decor and fill the place with art. 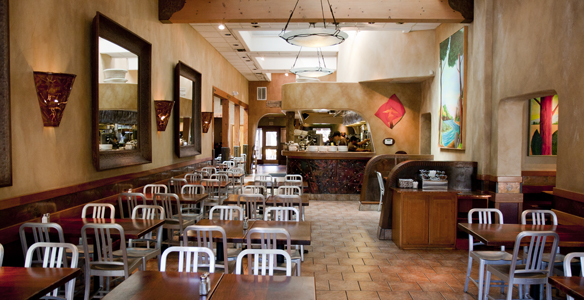 Then, we’ll add order-at-the counter service to make it hassle free. And above all, we will make it affordable. The two worked hard on the first menu, which included some crazy ideas like Lamb Colorado, Goat Cheese Quesadillas and a Thai burrito. Then, they created the Industrial Strength Margarita™ that made one’s feet tingle. They used organic greens, natural pork, chicken breast and fresh produce. These high quality and seasonal ingredients led to daily and nightly specials that would always change and never be the same. 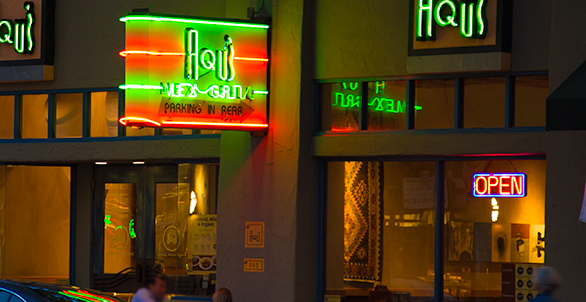 On April 11, 1994, they introduced Willow Glen to Aqui Cal-Mex. It’s about the food. It’s about the details. It’s about the love we have for Aqui and the idea of bringing chefs and cuisine to everyone, every day at affordable pricing. 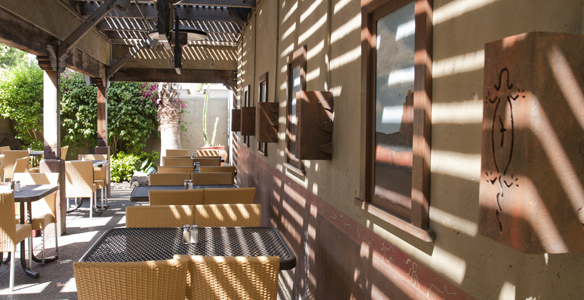 It is food served without the fuss of waiters or tipping and without a long wait. It is innovative, inspired and above all…it’s still the kind of place we love to go to.